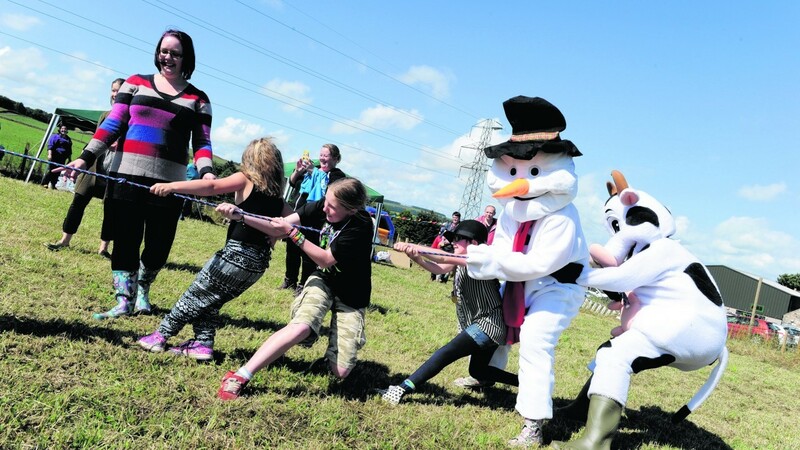 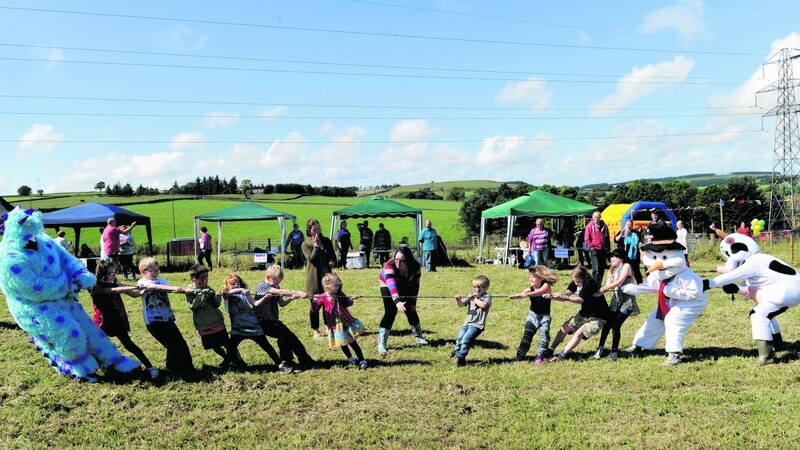 Tug o war at the Granite City Roller Girls' Mini Fete Day Fundraiser at Wynford Farm Café and Playbarn. 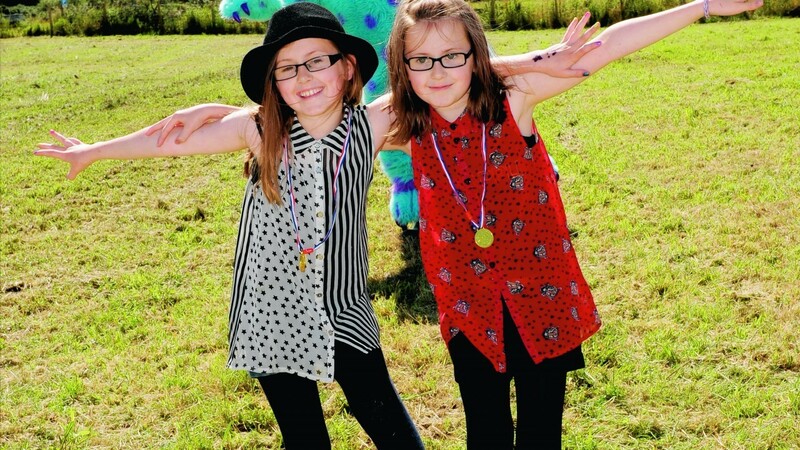 Where: Wynford Farm Cafe Shop and Playbarn, Kingswells, Aberdeen. 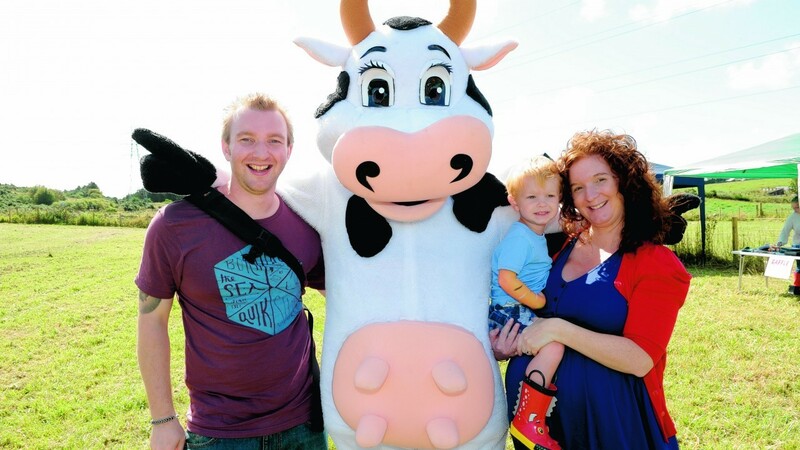 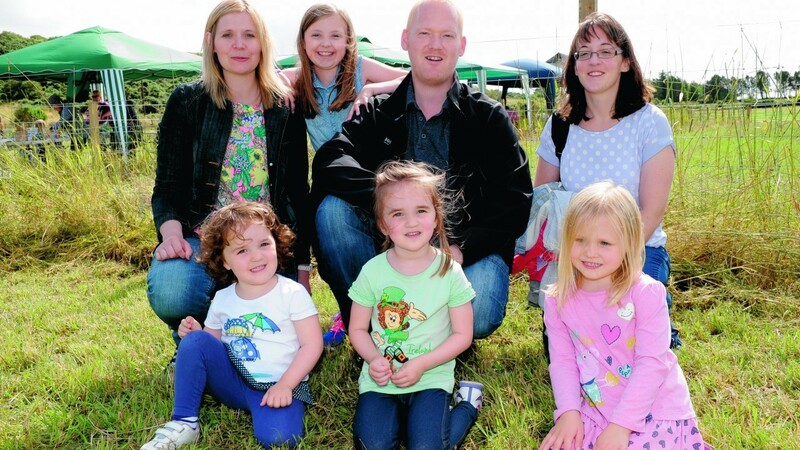 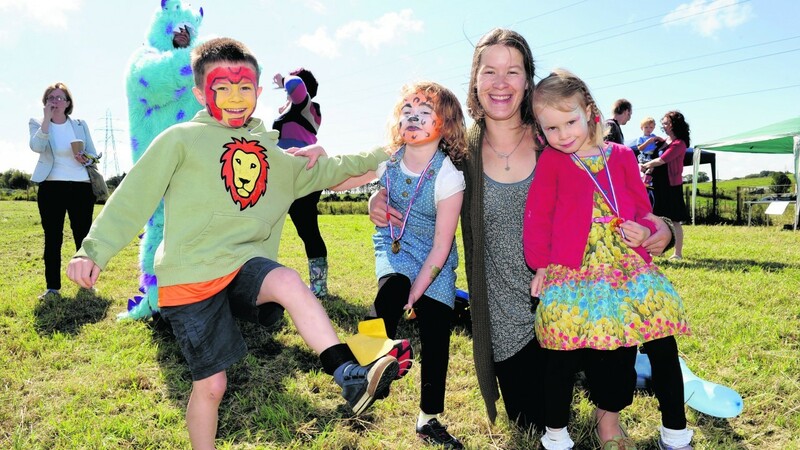 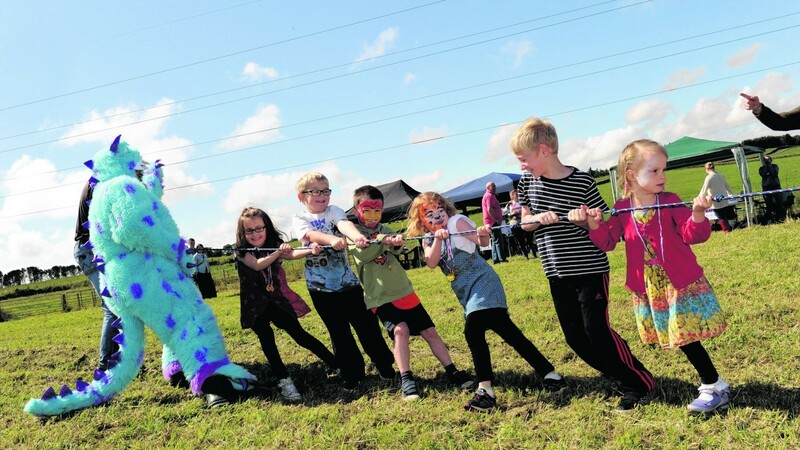 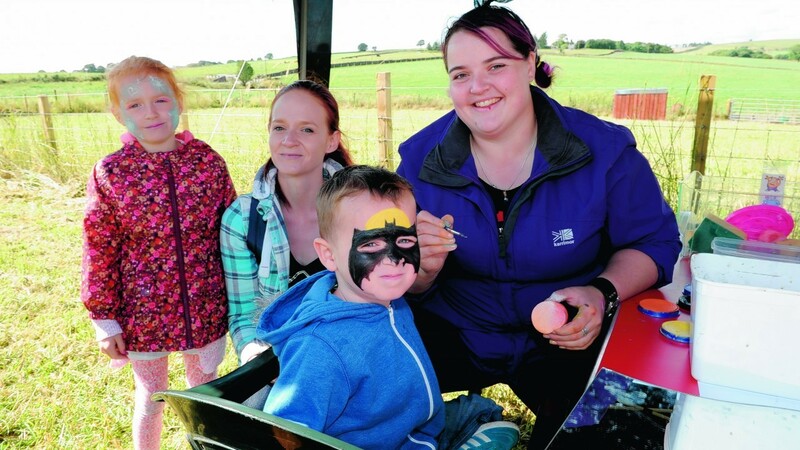 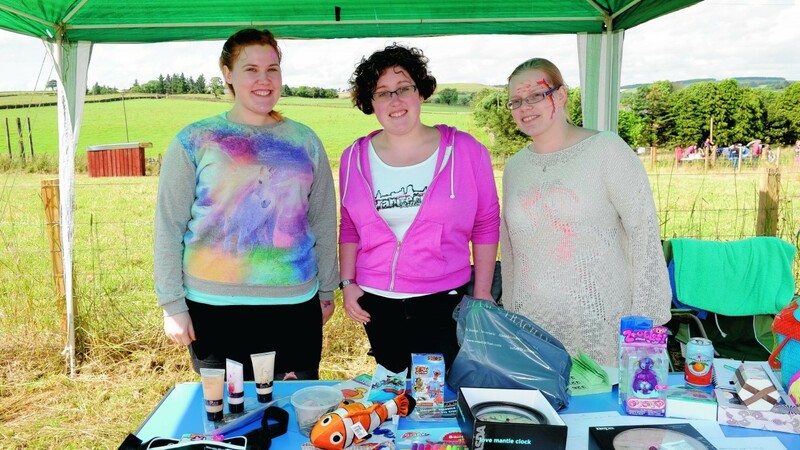 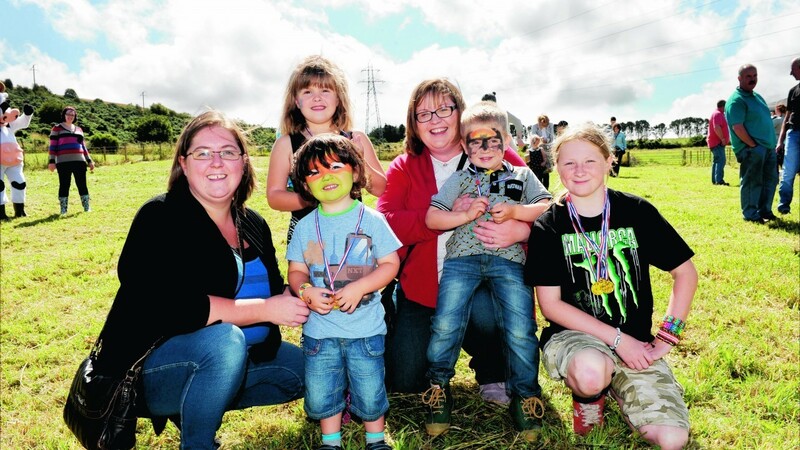 Who: Aberdeen’s very own roller derby team held a family fun day, featuring a range of indoor and outdoor activities including face painting, tombola, bouncy castle and Sponge a Skater. 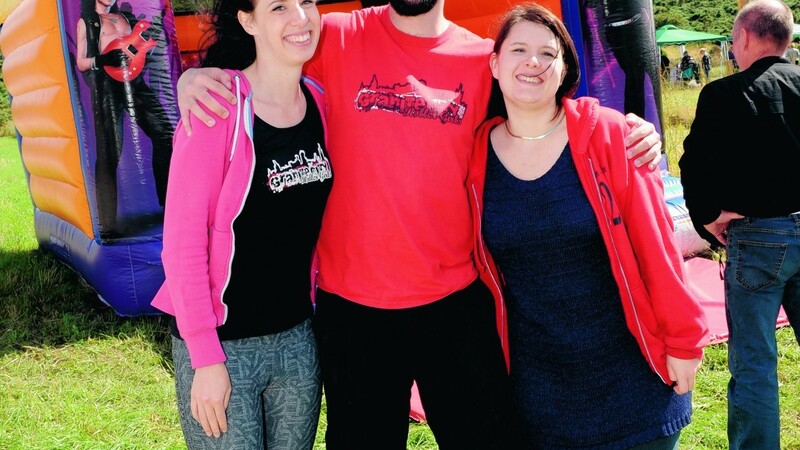 Why: The event was held in aid of three of the team’s members who have been selected to represent Team Scotland at the Blood & Thunder Roller Derby World Cup in Dallas, Texas, in early December 2014. 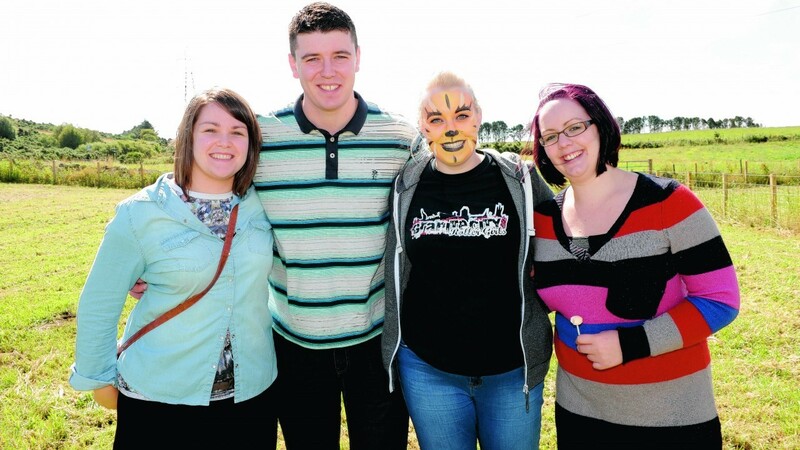 Funds raised at the event will help cover the cost of their travel to take part in the World Cup.